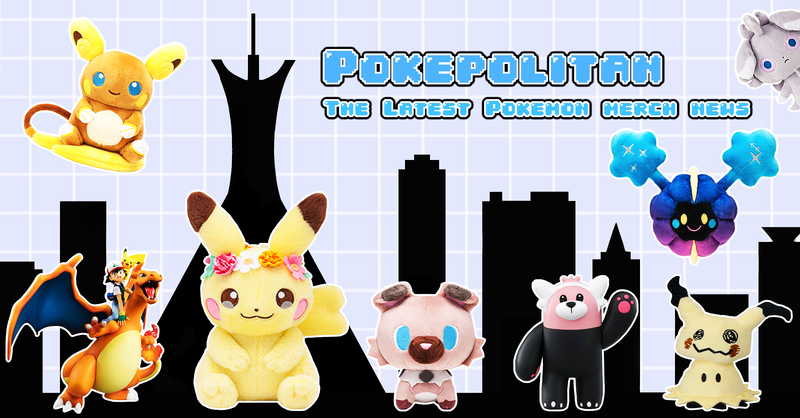 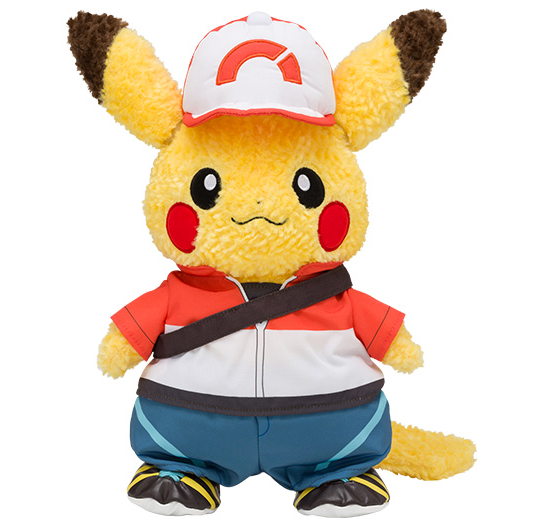 Let's go buy some Pikachu clothing! 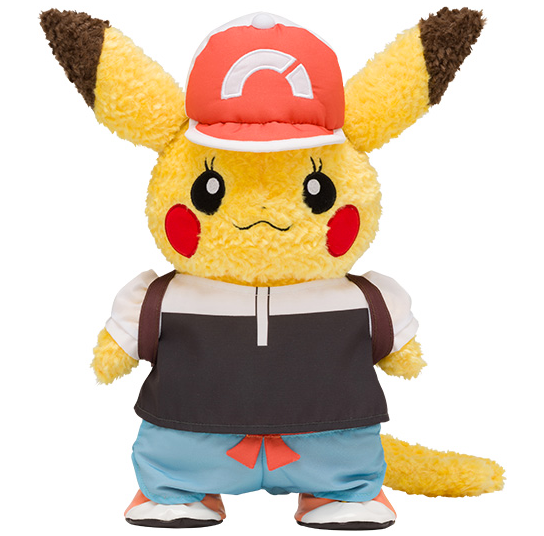 New Pokemon Let's Go trainer attire is the latest Pikachu's Closet clothing theme! 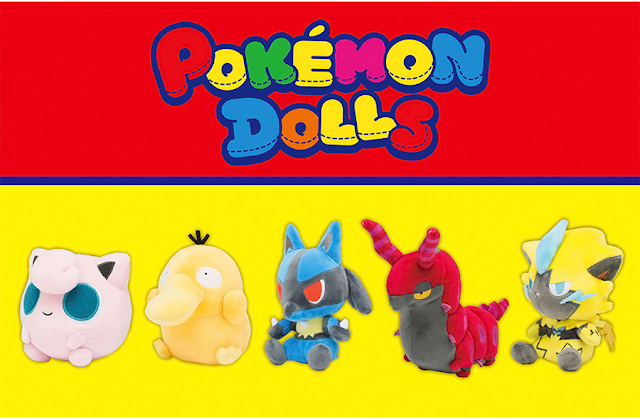 The release date is November 16th, 2018.